Home F1 "With Renault we paid a Business ticket and we went to Turista"
"With Renault we paid a Business ticket and we went to Turista"
Christian Horner, head of Red Bull, attacks his previous engine supplier and praises the new one, Honda: "It's a true technical partnership." Tumultuous Twilight. The relationship between Red Bull and Renault in F1 has ended with mutual reproaches after twelve seasons together, the last three with the name of TAG Heuer in the name of the propeller by the French motorist. Remains are the memories of the successes that led them to dominate the World Cup for four seasons, from 2010 to 2013, with the victory in the eight titles at stake, the four of drivers with Vettel and the four constructors. 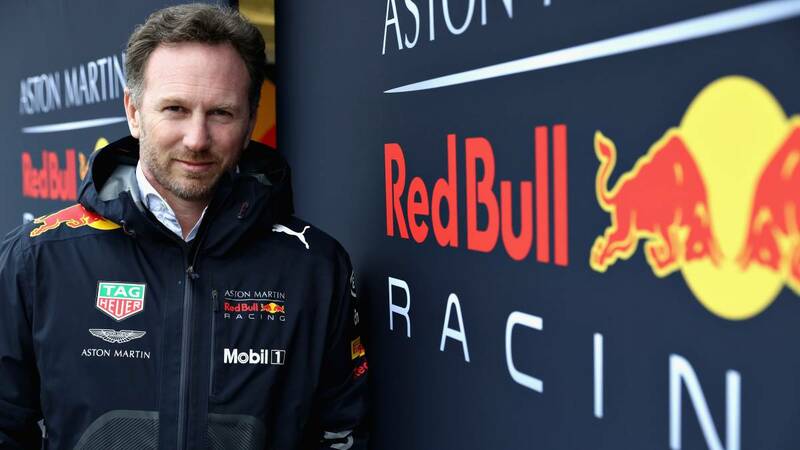 The Red Bull Honda era began in 2019, but before the cars went out onto the track at the Montmeló test, the Austrian team boss, Christian Horner, wanted to make clear how the relationship was. "With Renault it was a very strong relationship between client and supplier for which we paid a 'Business' ticket to end up flying in class' Tourist. From this was born a great frustration and the management of Renault was different than when we started the association" , said the British leader in a meeting with the Press in London. After attacking the old engine supplier, it was worth praising the new one: "We are in a very different scenario.With Honda is a true technical association, there is a more collective responsibility of both sides, it is not a client-supplier scenario. We have been working with them for 12 months after supplying the gearbox and the power unit to Toro Rosso, so we have seen their evolution from the inside, they are progressing at a good pace and There is much optimism in the team and in the factory, and enthusiasm for working with the new partner We do not expect to go from 0 to 100, but t we have high hopes of giving a step in the performance with respect to where we were in recent years ".